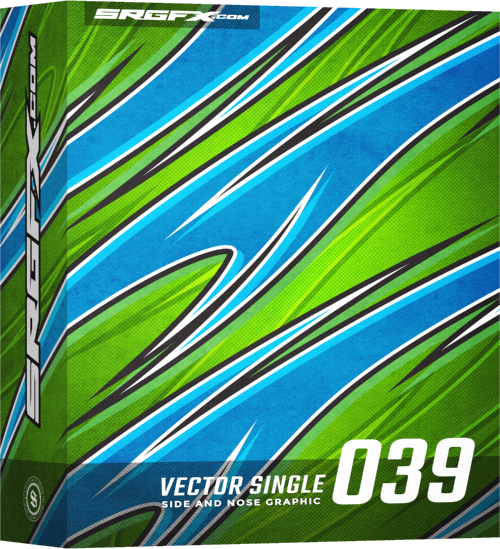 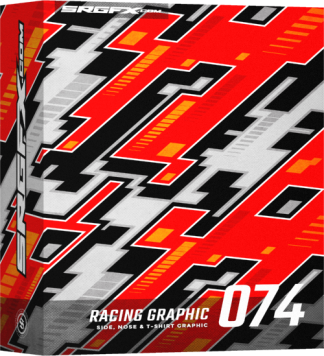 View cart “Vector Racing Graphic Single 040” has been added to your cart. 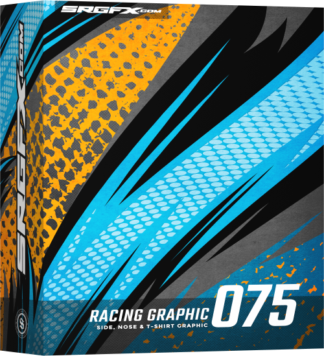 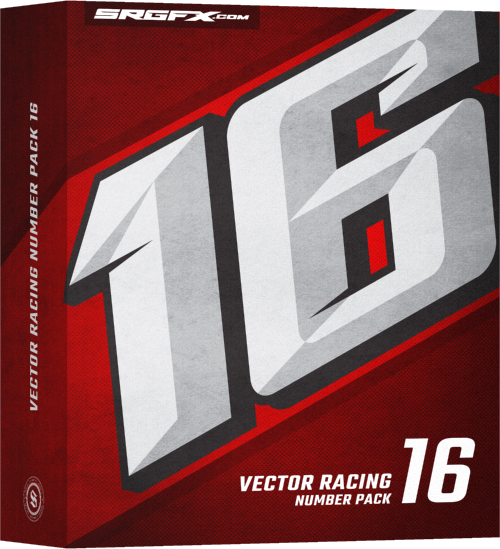 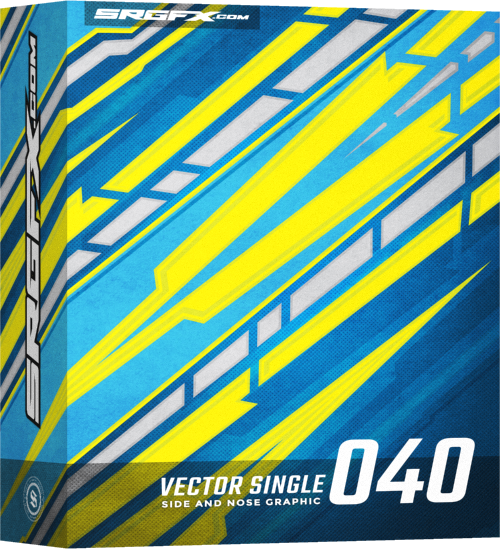 Vector racing graphic single 040 is a straight line graphic with sharp points and abrupt cuts and angles. 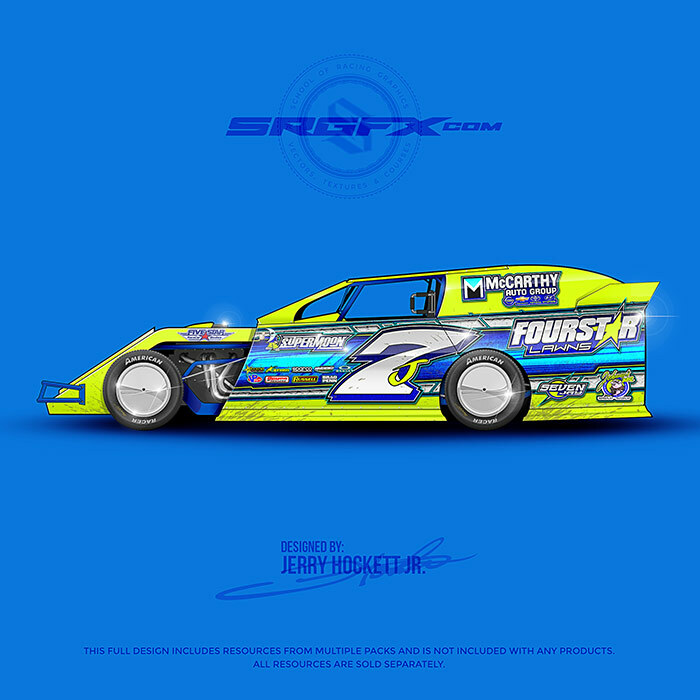 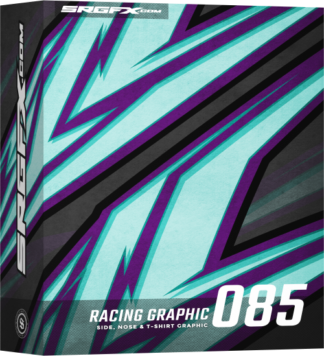 This vector racing graphic is perfect for tech or tron style designs.